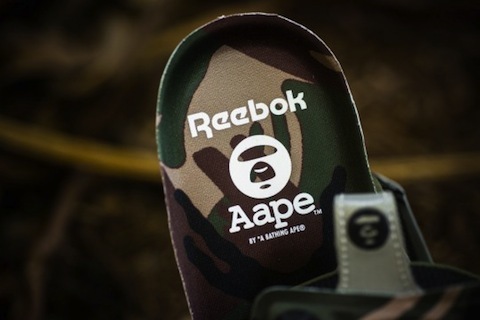 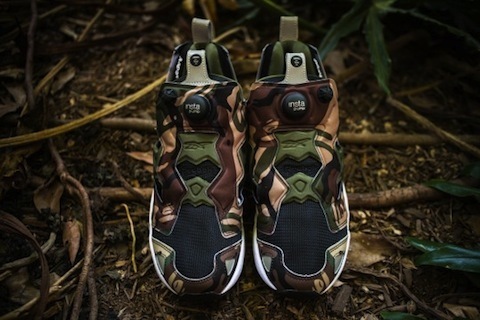 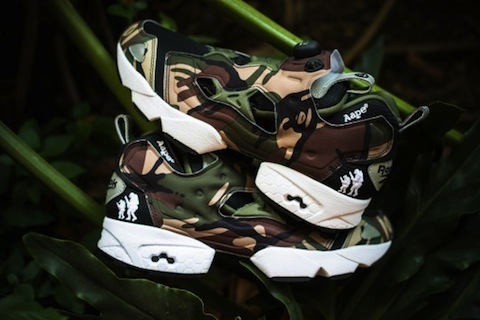 Aape x Bape x Reebok Pump Fury – No Monkey Business Here! 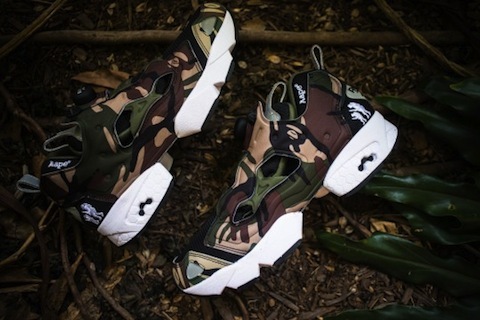 These look seriously on point. 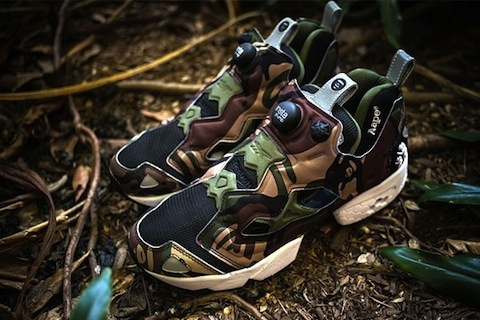 Definitely a fan of Reebok’s Pump Fury as are the Japanese and the Aape from Bape crew hit these with that Bape camo in fine style. 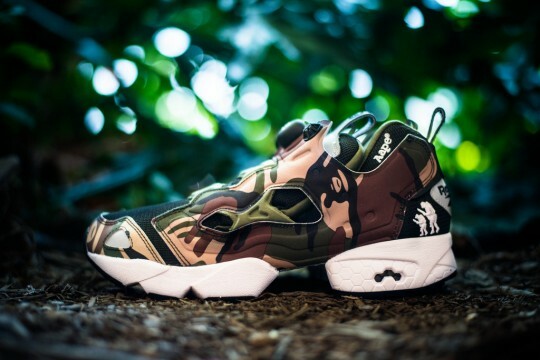 These just work really well and we’re gonna let another amazing set of pics from Sneaker Politics do the talking here. 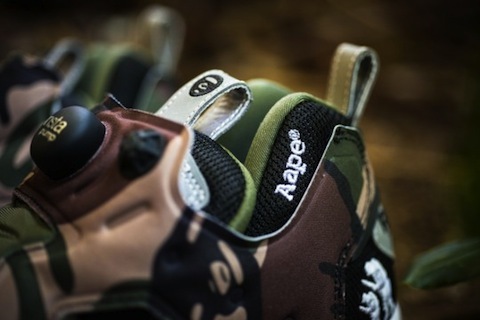 BBBBBBADNESS from Bape. 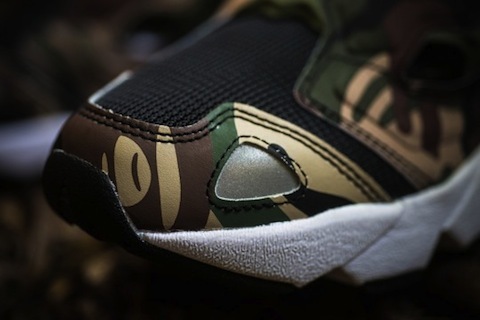 Berlin’s Solebox are scheduled to drop these on September 16th with Sneaker Politics dropping them on September 21. 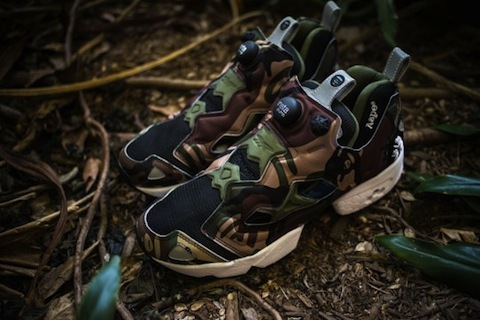 These are gonna go we all know that. 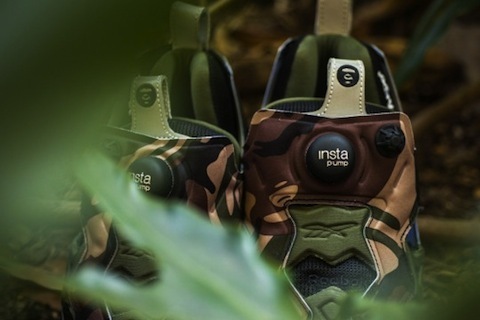 West NYC x Saucony Shadow 5000 Tequila Sunrise – Shots Shots Shots!